Listen to David Platt convey the importance of studying and deeply valuing the Bible for yourself. Listen again to David Platt convey the importance of studying and deeply valuing God's word. Based mostly on the book "How to read the Bible for all it's Worth" and other added insights, let's study together and learn how we got the Bible we know and love today, and how to properly handle reading and applying its contents. 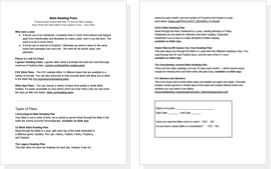 Discover why we need reading plans and learn about the different types of plans out there. Ligonier offers what is probably the best and most thorough round-up of reading plans. 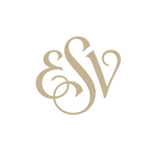 The ESV website offers 12 different plans that are available in a variety of formats like audio. You can choose a variety of plans from partial or whole Bible reading. It’s easily accessible on your phone and if you ever miss a day you can move the days up with one button. 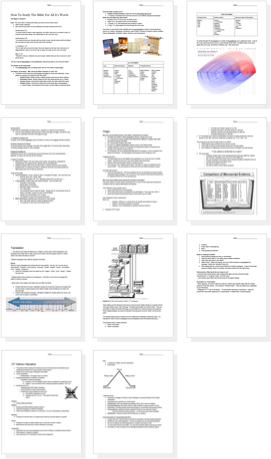 Read the Bible in one year with this Bible Project plan. It includes video intros to each book you read! "I can’t make the Bible come alive for anyone. The Bible is already alive. It makes me come alive." 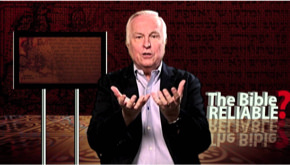 Watch Josh McDowell as he explains Jewish scribes painstaking attention to detail. 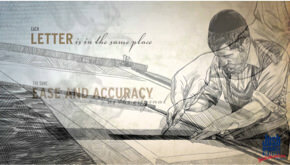 Watch again from Josh McDowell describing Jewish scribal attention to detail. 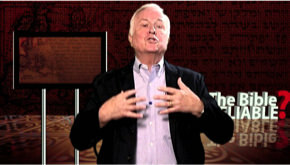 Watch more from Josh McDowell describing Jewish scribal attention to detail. 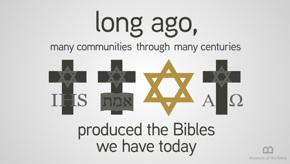 Watch to learn how the Bible canon was formed. Listen to Jen Wilkin emphasize the proper way of expositing a text. 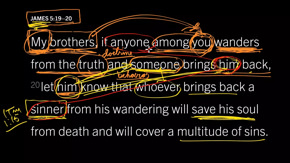 Listen to David Platt illustrate the proper way of applying a text. 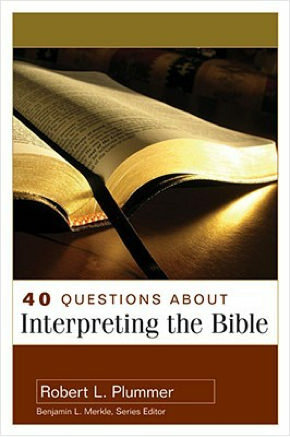 40 Questions About Interpreting the Bible covers a lot of ground and answers a lot of tricky questions and will make you confident in your Bible study and application. 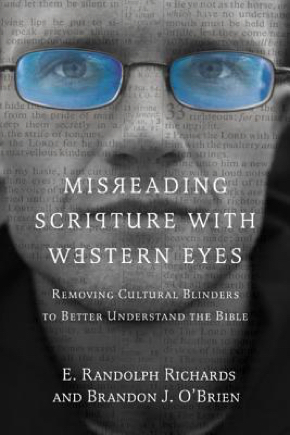 "Misreading Scripture with Western Eyes: Removing Cultural Blinders to Better Understand the Bible" is an amazing book. It won't show you how to read the Bible specifically, but rather it shows how our cultural barriers influence the way we interpret scripture. Watch videos that explain deep theology on the meta-narrative big picture story of the Bible & more! Jam out to this free hip-hop audio Bible designed to reach inner-city children who don’t like to read. Look up the meanings of words the orignial languages. Search a verse and then hit “interlinear”. Bible App and devotional. There is also a "He Reads Truth" currently only available for iOS. Popular by name, but worth metioning for its vast list of translations, videos, & Bible reading plans. A standard Bible app to own. Got questions is an amazing ministry that constantly answers questions you may have about what the Bible has to say on key issues and controversial topics. 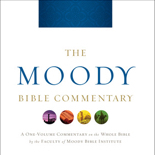 Assembled by 30 Bible professors from the Moody Bible Institute, this commentary covers the entire Bible verse by verse. Created by a diverse team of 95 leading Bible scholars and teachers from 9 countries, nearly 20 denominations, and 50 seminaries, colleges, and universities. Listen to Bible teaching by topic or verse from professor, pastor, and missionary David Platt. 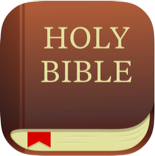 Pastor & author John MacArthur's Bible app features built-in sermons and full Bible commentary for only $5 in app purchase. 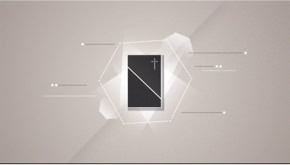 Also check out gty.org for easy access to sermons. 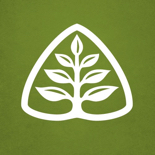 Pastor & author John Piper offers a great library of sermons by topic and verse. He also has mobile apps! Listen on your radio, online, or using the MoodyRadio app. This radio station features daily rock-solid Bible teachers.